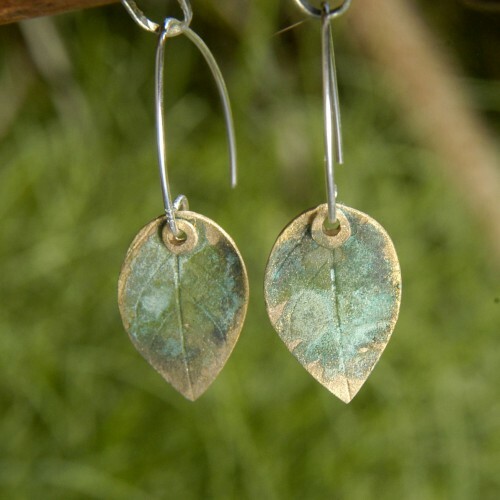 Handcrafted in Bronze, these leaves have been replicated from a bougainvillea leaf. They have been given a funky finish and each pair is unique. 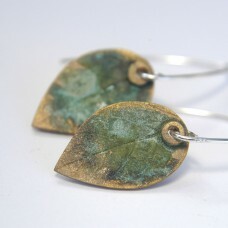 The ear wires have been handcrafted from sterling silver. 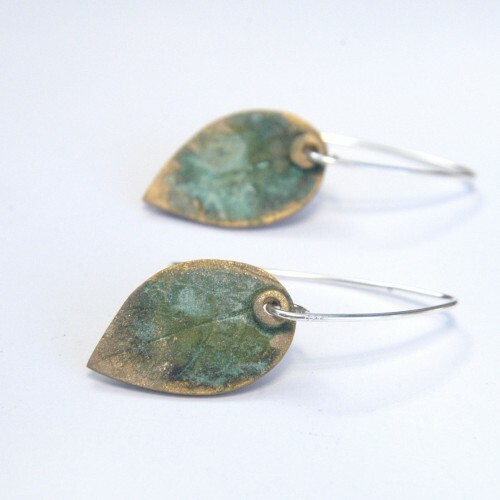 The earrings measure approximately 4.8cm in length.